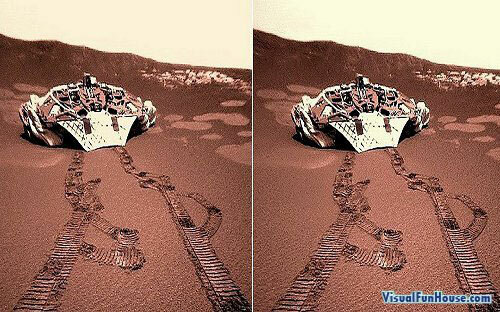 3D Mars Stereographs is a real neat way to see a 3D image of the mars land rover. 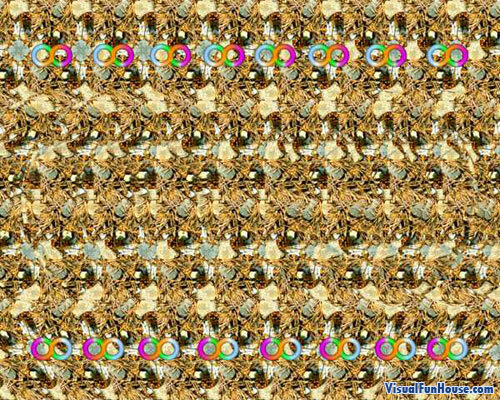 When you stare at the image make your eyes go slitely cross eyed until the two images merge to form a center image, you will have your 3D version. Anohter method is to put your nose cloce to the image and slowly move away, althoe i find the first method works almost instantly for me! so try it out! Dr. Angry and Mr. Smile Optical Illusion: The face on the left appears angry the one on the left is calm and happy. What to do: Slowly move away from the computer screen and you should see the faces switch sides. 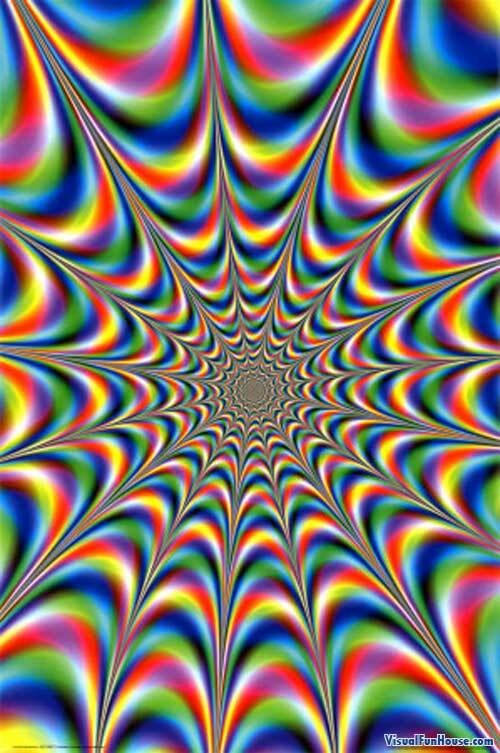 Everyone will get it at a different distance so move back slowly. Each face is a combination of the two faces the fine detail is what you see up close, when you move away you loose the detail and the raw shapes come out (happy fine detail, angry rough detail) This is based on work by Dr Aude Oliva and Dr Philippe Schyns You can read the original paper here.